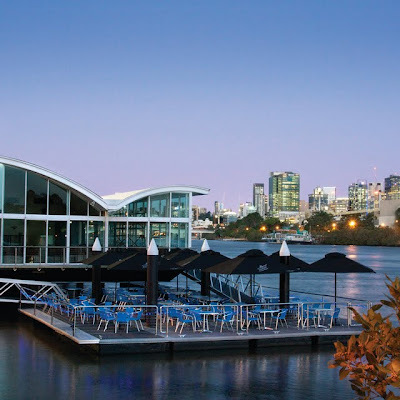 Few could forget the television footage of Drift, the restaurant, floating down the Brisbane River during the recent floods. Now it is to live again at Brookwater, courtesy of a former regular customer and Springfield developer, Maha Sinnathamby. 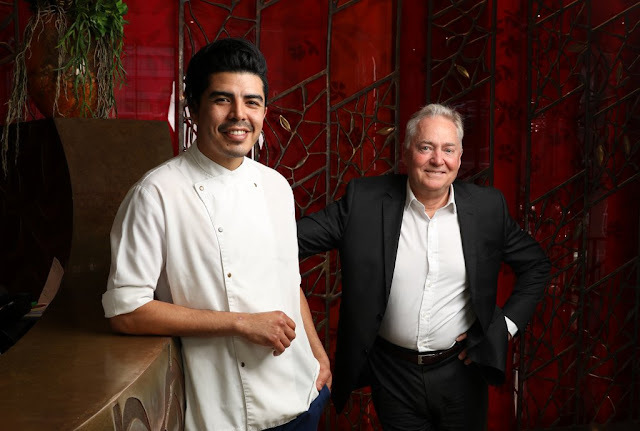 “I thought the real tragedy was that Drift seemed to have been twice impacted by the floods – first the restaurant was dramatically swept away and later it seemed David would be unable to rebuild his business any time soon, if at all,” Mr Sinnathamby said. The plan is to develop Drift Brookwater in a hub for the region with an opening in late May 2010, Drift Brookwater will combine restaurant, entertainment, casual dining, bar and function facilities. Executive Chef Romaine Bapst (formerly Il Centro) will lead the kitchen. Drift’s live entertainment and cabaret shows will also make the move to Brookwater. Moore still has hopes to re-open Drift Milton as the lease isn’t up for another 21 years, but as it is now in the hands of lawyers and the government it may take a little while yet. When that eventually occurs, he and his team will run both businesses simultaneously.